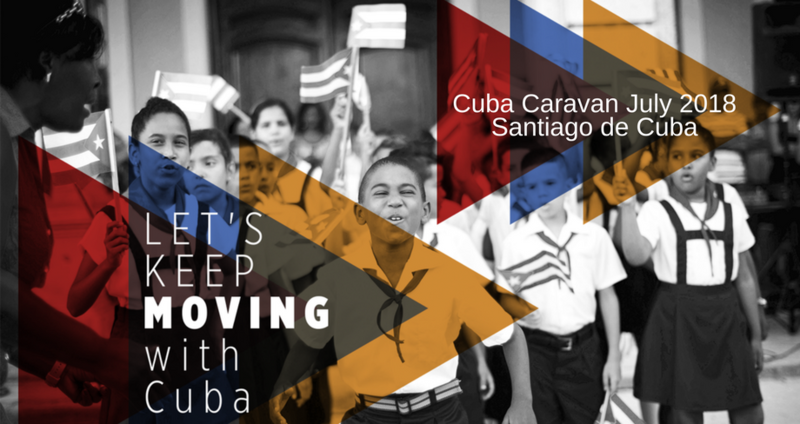 Join the 30th Cuba Caravan this Summer! Join us this summer as we challenge the immoral, unjust blockade of Cuba! ELAM Grads in the News!